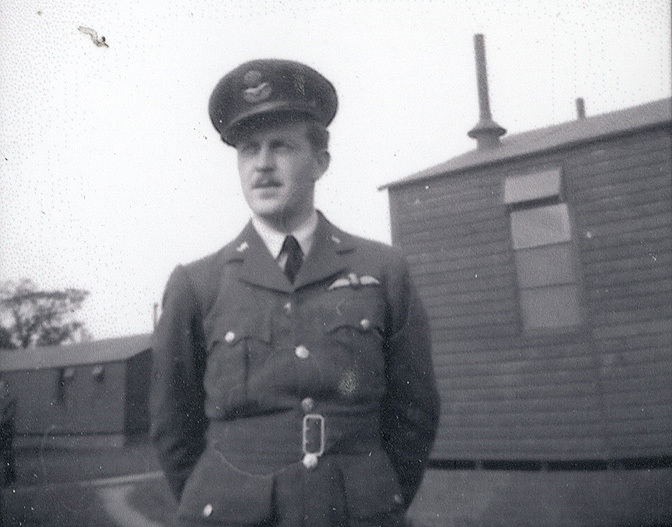 Corvallis resident Harold "Flash" Pederson joined the RAF volunteer reserves (the British Royal Air Force) in 1940 after he was unable to enter the U.S. pilot training program. He transferred to the U. S. Army Air Force, 52nd Fighter Group in the fall of 1942. In 1943, while flying a Spitfire in combat over North Africa, he tried to protect a pilot who had parachuted from a damaged plane. The pilot survived but Pederson's plane was shot as he circled overhead and he was killed. For his "unquestionable valor in aerial combat," the US Army Air Force awarded Second Lieutenant Pederson the Distinguished Service Cross.